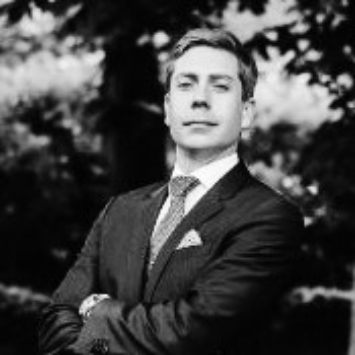 Aymeric has extensive sales experience in investment banking and financial services across Europe. He is currently in charge of business development for the Gibraltar Stock Exchange Group with a strong focus on Tokenised Securities & Tokenised Depositary Receipts (TDRs)™. The GSX Group is building a trusted Global Financial Services Group for the new Digital Era.